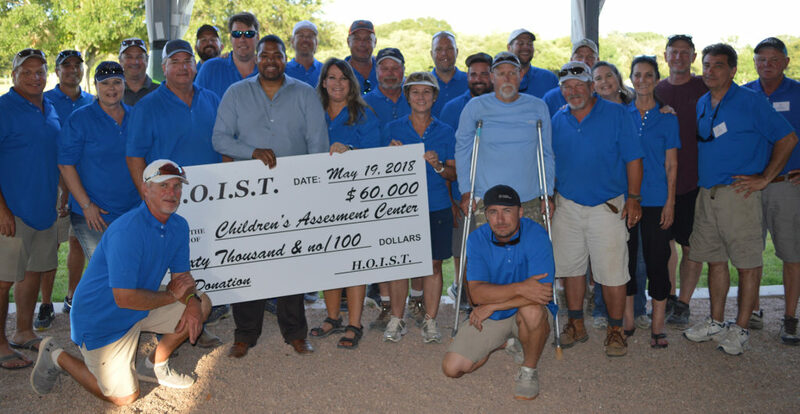 HOIST gives away over $1.6 Million to Children’s Assessment Center! The HOIST tournament is the premier oilfield shooting tournament that takes place in the Houston area just outside of Katy, Texas. The tournament raises thousands of dollars each year, giving away a lot of prizes and helping charities with millions of dollars in donations to date. 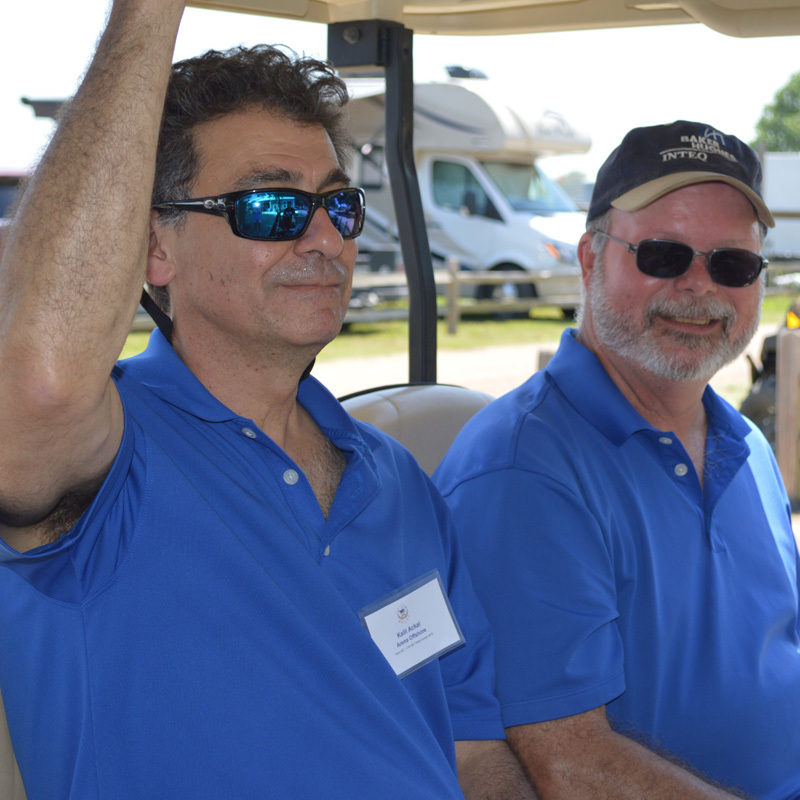 In 1996, a group of oilfield workers had a dream to help underprivileged children in our community with an annual shooting tournament that would set the stage for many years and millions of dollars in donations to various charities. HOIST has donated over $1.6 million to the Children’s Assessment Center. Additionally over the years, HOIST has donated over $400,000 to various charities including the Texas Parks and Wildlife Foundation for their 4-H Youth Program, Combat Marine Outdoors, Texas Sentinels Foundation and other organizations. Want to get in on the fun? Contact us!